In many of the blogging focused Facebook groups I’m a part of I always see lots of questions about certain blogging topics. I love reading the answers and see all the varying opinions and advice that is shared. One thing I’ve noticed among the questions asked is there are a lot of common ones that just about every blogger has whether they just started blogging or have been doing it for a while. 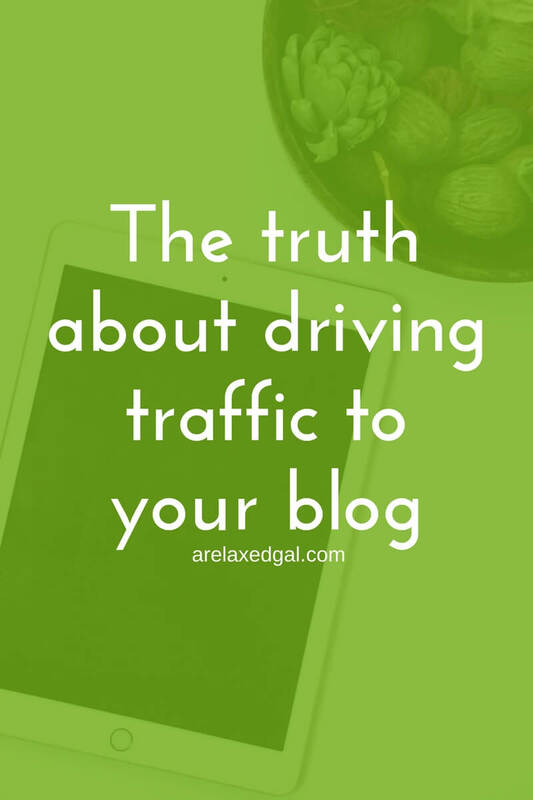 One of those common questions is “How do I drive traffic to my blog?” This question is posed by brand new bloggers and bloggers who have been at this for years. I don’t think there’s anything wrong with asking this question, but I do think it’s wrong to think that someone can provide you with the magic answer or solution to increasing your blog traffic. Why I think it’s wrong you may ask. Well, there are so many factors that go into attracting people to a blog that there isn’t and can’t be one answer or set of answers that will work for everybody. Just because Blog X was able to get 100,000 page views in 30 days doesn’t mean you will too if you employ the exact same tactics they used. Getting to 100,000 page views may take you 30 months instead of 30 days. I was blogging for about two years before I started to see steady increases in my traffic. At the end of 2016, I was averaging roughly 6,200 page views a month, but it’s taken a lot of work and effort to even get that far. Yep. You didn’t read this incorrectly. This is one of the things I did that many bloggers say not to do. When I started my blog my focus was on growing healthy relaxed hair. It was very focused, a very niche subject. But the number of people interested in the topic of healthy relaxed hair is small which I realized was limiting my blog growth. So I broadened the topics on my blog so I’m not just talking about healthy relaxed hair, but hair in general, beauty, blogging, finances, and home. Once I broadened my blog focus I started seeing small increases in visitors and those small increases have grown into larger increases. I also started seeing these new readers spend more time on my blog with each visit. Pinterest is now driving 40+% of the traffic to my blog. This wasn’t something that just happened overnight. I not only had to invest a lot of time but also a little bit of money. I’m paying to use the tool Tailwind to regularly pin to my boards. This has helped me have a consistent presence on Pinterest and grow my following there which has translated into traffic to my blog. When I first started my blog I was posting multiple times a week. This resulted in me sometimes rushing my writing process, writing short posts that weren’t very engaging, helpful, or edited well. I put a stop to that about two years in. About two years into blogging I started planning out my posts, doing research on key topics, writing longer posts and editing those posts. As a result, I started seeing more and more readers come back. While this wasn’t the only reason readers started coming back it was a big contributing factor. Readers will only come if they know you are there. Like many new bloggers when I started blogging I had the notion that if I started a blog hundreds, and eventually thousands, of readers would just stumble upon it. That doesn’t happen. People only go to places they know exist. So you need to promote your content and promote it on a regular basis. I found that once I started tweeting, pinning and posting my new and my old content multiple times a day and being strategic about the hashtags and keywords I used I started seeing more and more readers to my blog. One additional thing I did in my first year and a half of blogging that was really helpful was to participate in link ups. I would find link-ups that matched my blog niche and posted my most recent post that was related to the link up theme. The link-ups would be on popular blogs so saw a lot of traffic which in turn helped potential readers find me. For a while, a couple of these link ups were my top traffic drivers. During my first few years of blogging, I basically ignored SEO. Instead, I secretly said to myself “if it happens, it happens.” That mindset resulted in me having poorly crafted headlines, terrible URLs for posts and a lack of keywords in many of my posts. All of which opened the door for social media, in particular, Pinterest, to become my number one traffic driver by driving about 50% of my traffic. Since doing that I’ve seen my organic search traffic increase from 17% to 28%. I anticipate that to increase once I finish updating old posts and allow the search engines to recognize the updates I made. While the first three items on this list are important ways to get more traffic to your blog, this one is so much more important than many bloggers realize. 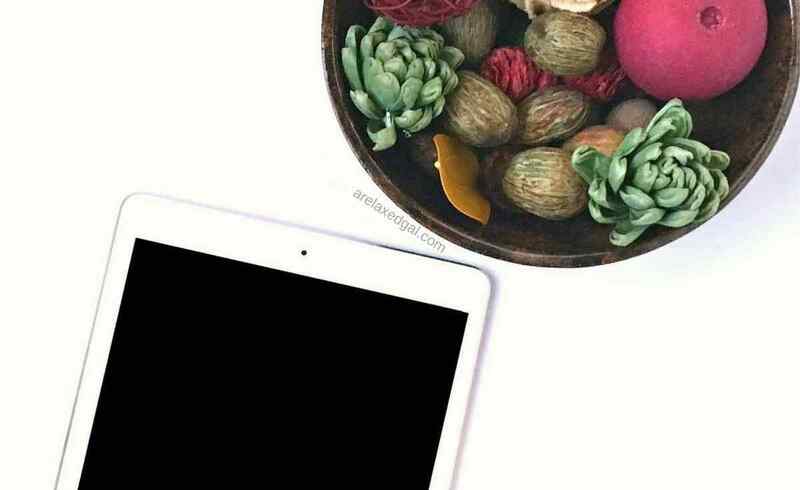 Ways you can engage with other bloggers is by following blogs similar to yours, commenting on those bloggers posts, You can also engage with them on social media, by following their social media accounts, commenting and liking their posts. I’ve found that when I leave engaging, insightful and meaningful comments on other bloggers posts they will sometimes reciprocate by commenting on one of my posts or even linking back to my blog. This is something I had to learn. Having a blog takes patience. Growing a blog takes patience. Not everyone can or will have enormous growth overnight. So don’t get discouraged if you employ a new technique or tactic and don’t see immediate results. Sometimes it can take a while to see the results. Other times you may need to try another technique or tactic. And remember success looks different for everyone, so don’t get discouraged. What things have you done to increase your blog traffic?